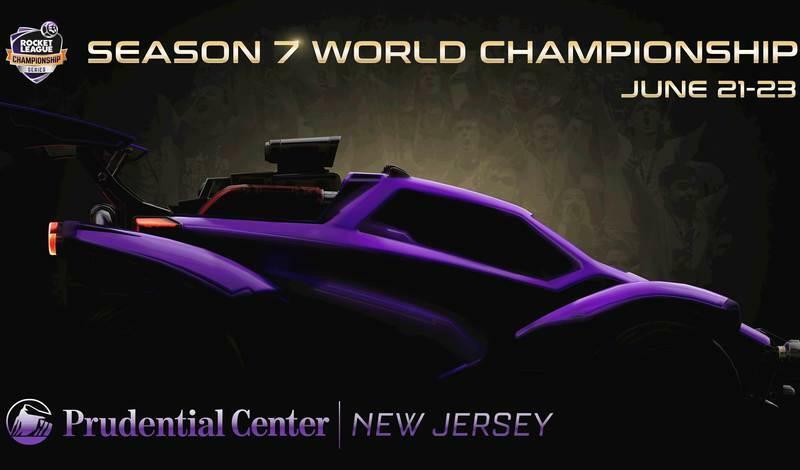 Season 5 of the Rocket League Championship Series (RLCS) is coming up fast and we’re excited to see this year’s competition! Sign-ups for the North American & European Open Qualifiers are now open, so get your team of three together and show the world what you’re made of! Registration will remain open until February 14th at 11:59 PM PT (Feb. 15 at 7:59 AM UTC). Time is running out, so make sure to sign-up as soon as possible! 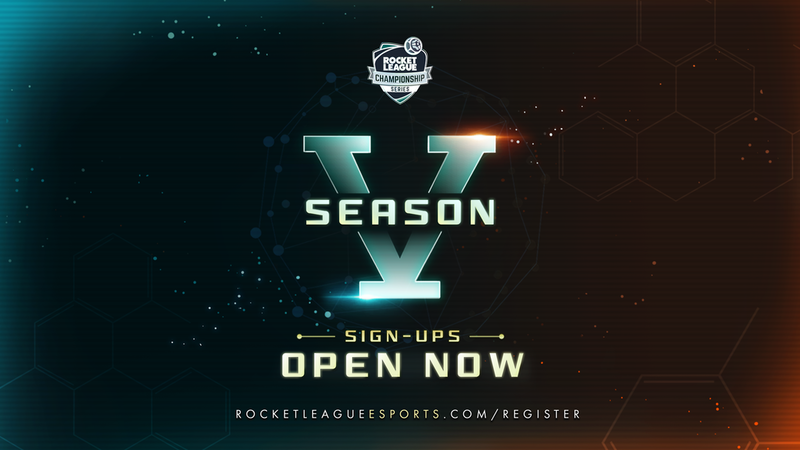 To register visit https://rocketleagueesports.com/register and the official Smash.gg page with more information can be found here: http://smash.gg/rlcs5. 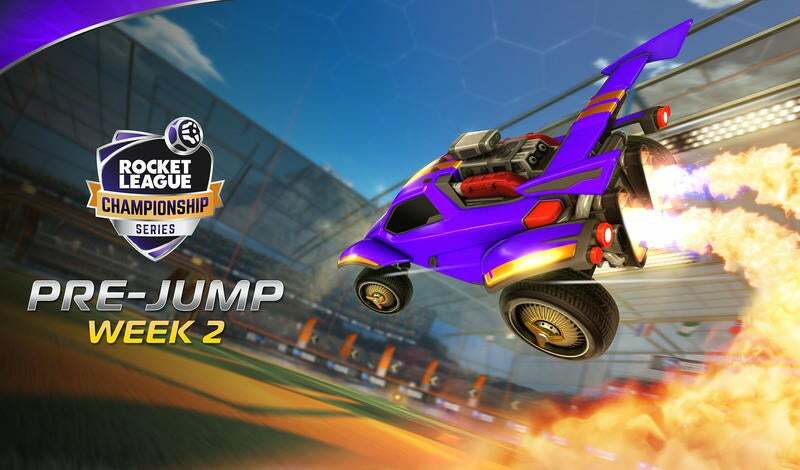 Season 4 was a milestone for Rocket League Esports as Gale Force was crowned World Champions in the biggest Rocket League tournament to date. This season will be even bigger, with a total prize pool of $550,000 and the same awesome format! Good luck to all of this season's competitors. See you all on the pitch this February!